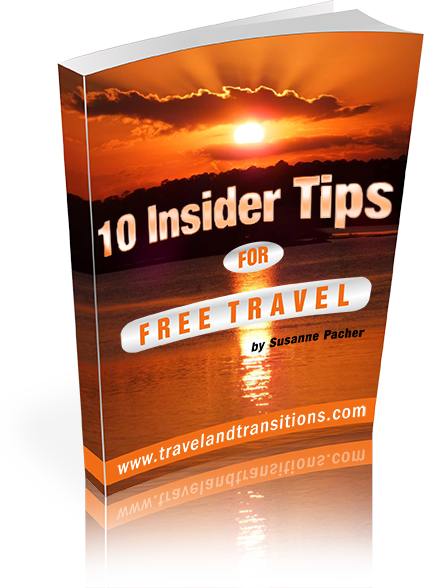 Toronto travel opportunities also include a surprising number of places that are predestined for nature lovers. The many parks and gardens are some of the greatest features in the city that are enjoyed by millions of visitors and residents who appreciate them for their natural beauty and peacefulness. The Toronto Islands are among the best places to visit in Toronto because of their natural beauty and local features that bring in many visitors to the area regularly. The islands are just a brief ferry ride away from downtown Toronto which makes them a great tranquil getaway from the city. 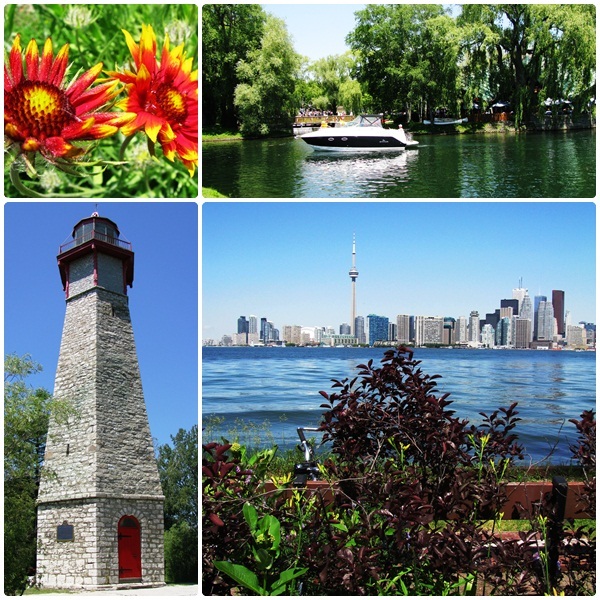 The Toronto Islands are a fantastic place to enjoy a day out with your family for a picnic, to visit a beach, go kayaking or to rent a bicycle and enjoy the breathtaking views of Toronto’s skyline. High Park, with 400 acres Toronto’s largest downtown park, is another great place to visit in Toronto especially if you have kids and enjoy the sounds, sights and smells of the natural world or like to picnic. It can be conveniently reached by subway and features a scenic pond called Grenadier Pond. It’s a great place for walkers and joggers and it even features a small zoo. 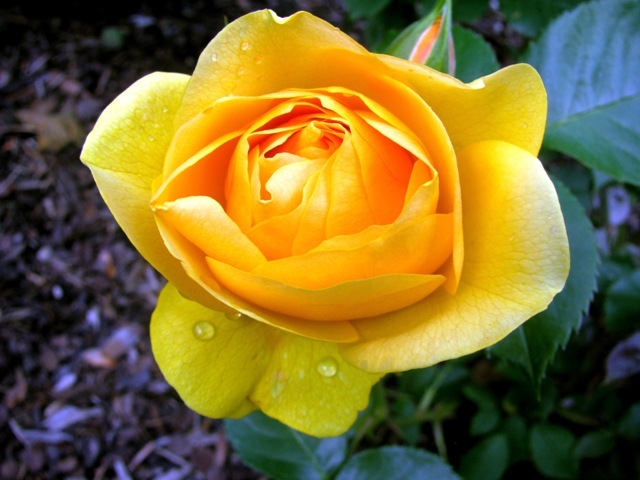 Edwards Gardens is another place of outstanding natural beauty where many events are held to celebrate the many varieties of flowers and plants that are grown here along the western Don River. Edwards Gardens is also home to the Toronto Botanical Gardena which features 17 themed gardens that have won a variety of awards. With their scenic river-side location, these gardens are also a popular destination for wedding photography. 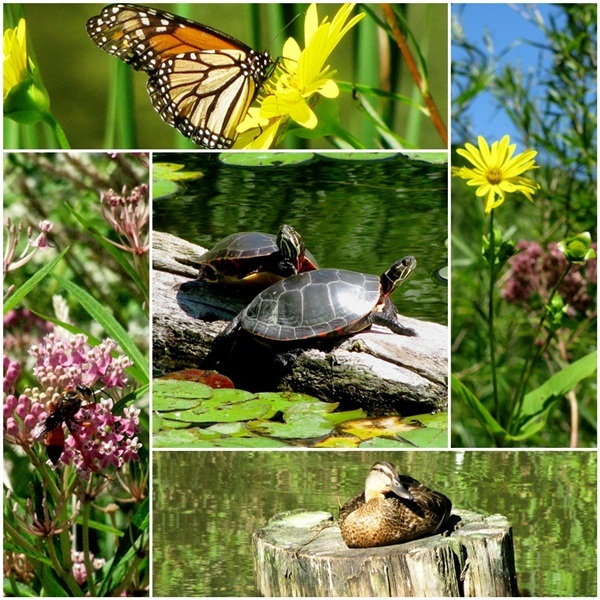 Rouge Park is a huge natural park in the very east end of Toronto along the Rouge River. It is the largest metropolitan nature park in all of North America and features a network of hiking trails. Given its different types of habitats, the Rouge Valley has stood in as a filming location for all sorts of landscapes. Rouge Beach is where the river flows into Lake Ontario and it features picturesque marshlands, a swimming beach and a scenic estuary. Rouge Park is also home to the Glen Rouge Campground, Toronto’s only camping area. The fall season is particularly attractive in the Rouge Valley when the trees turn colour. The Don Valley Brickworks Park is a great area of the city that many people are proud of because the area was once a brick factory in the late 1800s that has been converted into a park with ponds and nature areas where there used to be polluting industry. Now the complex houses an environmental community centre, a café, a bike rental place and an extremely popular farmers market on Saturdays. The Humber River is one of Toronto’s greatest natural features. Some of the sights along the river include the Old Mill (today an upscale inn and restaurant) and the arched Old Mill Bridge which is built of stone. The river is flanked by several golf courses and also boasts beautifully landscaped James Gardens. In the fall it become a popular destination with fishermen who stand in the river, waiting to catch brightly coloured salmon that are travelling upstream to spawn. Asbridges Bay and Toronto’s Eastern Beaches are great areas next to Lake Ontario that give you and your family an excuse to spend time and have fun together. The beaches are full of people, rollerblading, jogging, playing tennis or picnicking. There are many dozens of beach volleyball nets, and the area is a haven for dog walkers and kite flyers. Bluffers Park and the Scarborough Bluffs take up much of Toronto’s eastern coastline along Lake Ontario. The most impressive natural feature here are the Scarborough Bluffs, a sandy escarpment which rises 65 metres (213 feet) at its highest point and features vertical cliffs in many areas, a truly unique geological formation. Bluffers Park is home to a marina and a restaurant as well as a collection of inhabited houseboats. 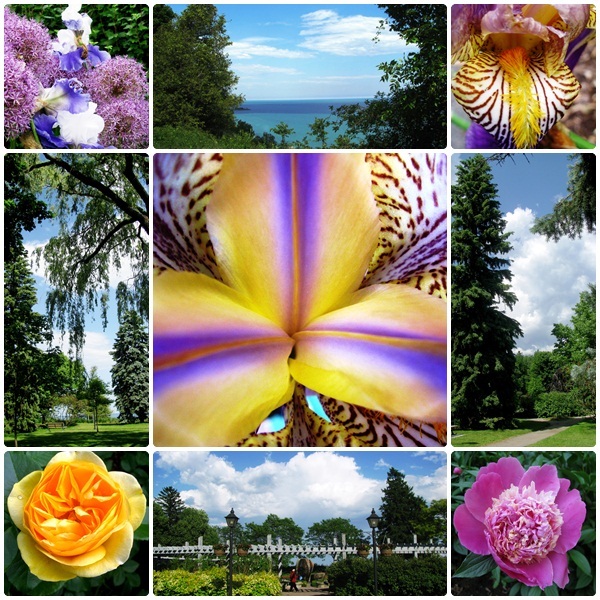 The Rosetta McClain Gardens are formal gardens on top of the Scarborough Bluffs that offer sweeping views out over Lake Ontario. They are very picturesque and offer many benches to sit down and enjoy the tranquil surroundings. During the warm summer months you will also quite frequently see wedding parties taking pictures at Rosetta McClain Gardens. The historic Allen Gardens are located downtown and their most distinguishing feature is the Palm House, a Victorian-era greenhouse that was built in 1910 and houses a large collection of tropical plants such as bromeliads, orchids, palms, bananas and bamboo trees. The gardens themselves were founded in 1858 and today also feature a playground and an enclosed dog park where dogs can run free. In Canada’s largest city, nature lovers will find plentiful Toronto travel opportunities that will give them a chance to get away from the concrete and the frenetic hustle and bustle of this busy metropolitan centre.